Cranes are of various types and are widely used in construction industry. They are basically used to move or lift heavy materials from one place to another. Construction is such a perennial business which requires heavy equipment and machinery. 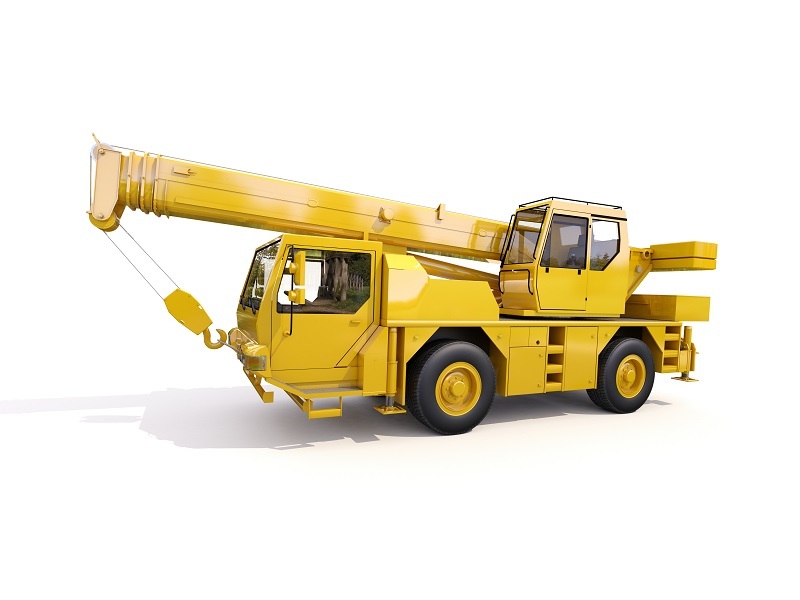 If you are a construction business that cannot afford to buy crane systems, you may hire one. Before doing so, you must know about the available systems. There are many companies who offer overhead cranes and other kinds of cranes on rent for needs. When it comes to hiring overhead cranes, you can come across various options. Mostly it is manufactured in 3-4 configurations. They have a wide range of features worth considering. When choosing a crane for your work site, you must consider the duty class, the lifting height and the weight capacity. A large number of heavy or bulky items are used at the construction sites. Overhead bridge crane is most widely used for this purpose. No other item can be as versatile as overhead crane when you want to move items from point A to point B. 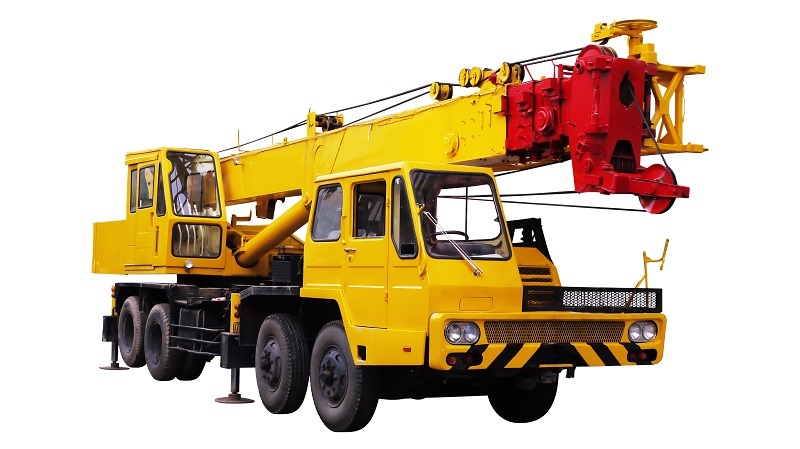 There are various cranes varieties like treadmill crane, mobile crane, trispastos and others. Permanent structures may lift heavy weights. They can even lift the weight up to 100 tons. If you are looking for some highly adaptable crane for your construction business, you may go for bridge cranes. Overhead crane may reach such spaces where other cranes cannot reach. It can be used in a space which is full of physical obstructions. This section describes the top 4 overhead cranes. Have a look at it. Jip crane systems are popular and partially horizontal relying on jip or boom to support the movable hoist. Here the actual jip is mounted securely to the solid wall or to the floor pillar. These cranes are mostly used in factories or warehouses for lifting or moving loads. This type of crane is also available in compact version or mounted onto specialist vehicles. With the jip crane, you may easily rotate the crane to 360 degrees if you want. Among all the crane systems, the gantry crane is a practical option. It must be used in the factories where smaller loads have to be lifted. When it comes to gantry crane, the style may vary. You can look for I-Beam design which is quite common. The ones with enclosed tracks are also popular. Being versatile and practical in nature, the gantry crane is actually designed to suit the different needs of the user. A gantry crane has both movable and stationery parts. The bridge crane is another type of crane which is meant to function with several parallel runways. The parallel runway mostly relies on movable bridge which helps to span the gap. It is the hoist which lifts the load. Looking for a strong and robust weight lifting crane? The best choice would be the workstation crane. It comes with the option of ceiling mounted unit or freestanding unit. The crane carries a lot many connections or bolt-on rails for easy installation. Such crane can also adapt to the needs and application of the user. Wherever heavy loads have to be lifted repeatedly, you can use workstation crane. No matter what kind of crane system you choose for your business, the mode of operation differs. Get to know the capability of the crane and then choose the right one. There can be several kinds of overhead cranes. Each kind of crane has its application and work mode. If you choose the right type of crane, it will improve the lifting efficiency.